Hillis-Carnes is proud to announce the promotion of Terry W. Rothrock to Branch Manager of our Richmond, Virginia, office. Terry, formerly the branch Construction Manager, has over 33 years of senior leadership and industry experience. He has worked extensively with Clients in both the public and private sectors on multi-disciplinary contracts and projects throughout Virginia. Terry holds a B.S. degree in Geology from East Carolina University. He began performing Construction Materials Testing and Inspections as an Engineering Technician in 1985. In 1988, Terry started supervising technicians on a project and departmental basis. 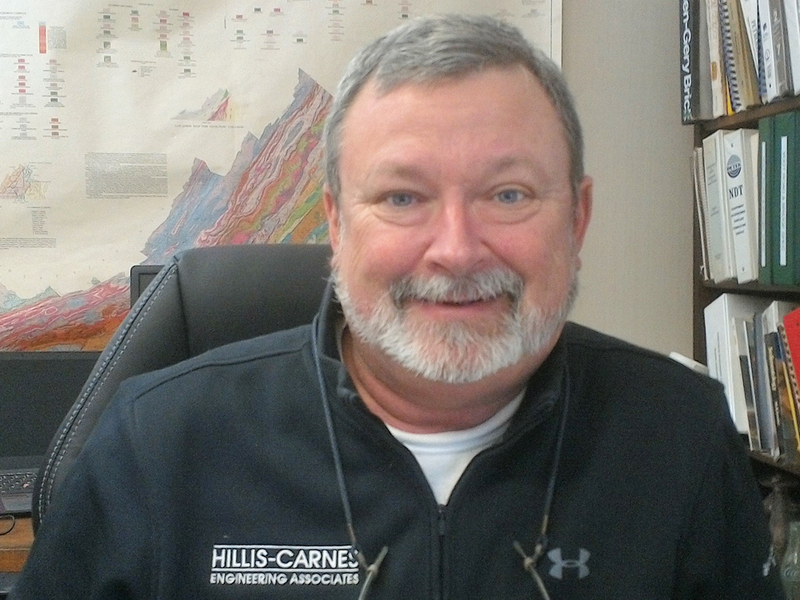 As Construction Manager, he was responsible for the oversight and management of all Technicians and Inspectors for Atlantic Geotechnical Services, Inc., which became a Division of Hillis-Carnes and the Richmond branch office in 2016. Terry also works as an Engineering Geologist performing Phase I Environmental Site Assessments. 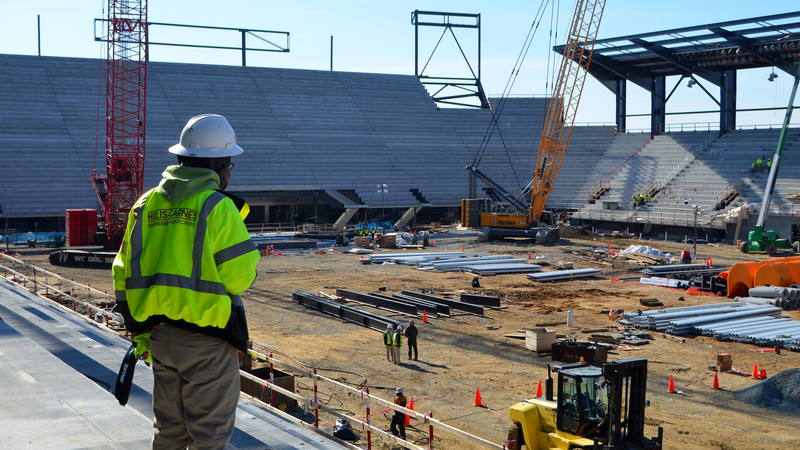 In addition, he is an active member of the Associated General Contractors and Virginia Chapter American Concrete Institute. Terry’s knowledge, commitment, extensive experience, and educational background make him a distinguished choice for Branch Manager, succeeding Michael O. Noggle, PE, who retired this year. Terry has always played a role in the growth and success of our Richmond branch, and we’re proud to have him leading these efforts. Please join us in congratulating Terry on this well-deserved promotion!